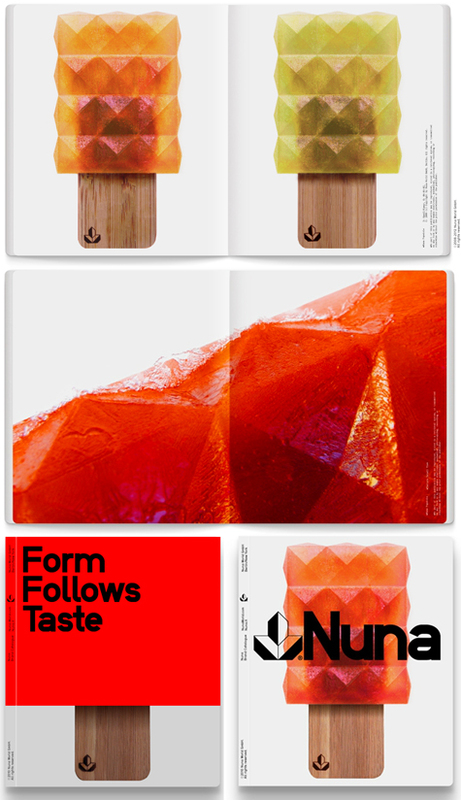 Nuna: The most delicious-looking popsicle in the world! I love the edginess of the form, going against typically smooth popsicle shapes. And that crazy popsicle stick! Designed by Manu Kumar and Stefan Gandl of Neubau Berlin.